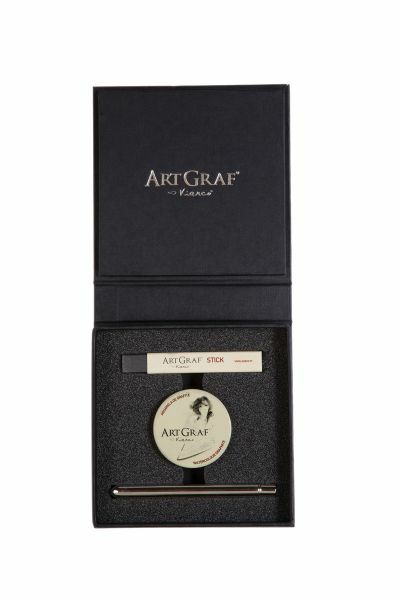 A versatile and portable case that includes a 20g ArtGraf watercolor graphite tin box a soft watercolor stick for drawing and an Esocda pocket travel brush to be used with both products. * A classic and sophisticated fine art set. 5" x 5" x 1.25"